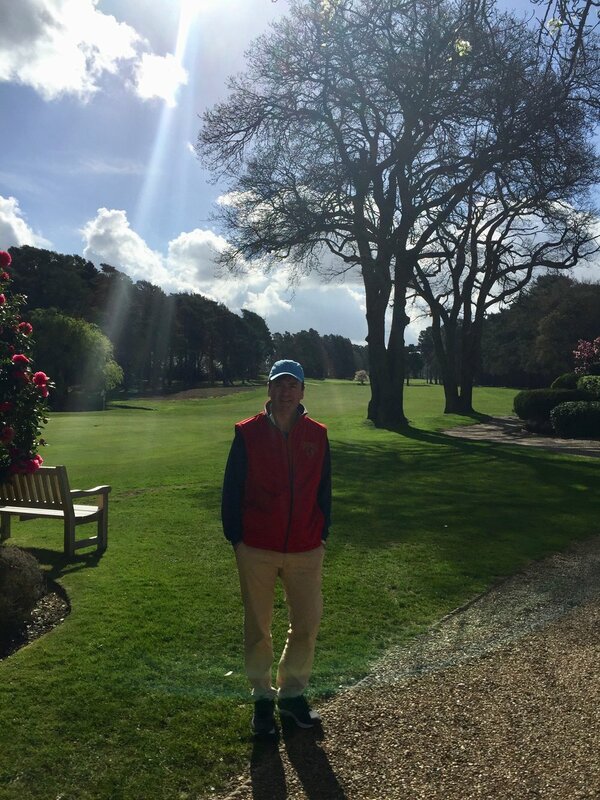 I lived in Woking from 1987-1995, and had a house close to several marvelous golf Clubs including Woking. Sadly, I never got to play this course, and was only inside the Clubhouse for a dear friend's daughter's wedding reception in 2015. Thank you Nick M!! And here’s some of the history of the Club from the website: Woking Golf Club was founded in 1893 and is the oldest of the Surrey heathland courses. Established by a group of London barristers, who were members of the Inner and Middle Temple, the course was built on heathland leased from the Necropolis Company and was initially designed by Tom Dunn. Alterations to the course took place in the first two decades of the 20th century, mostly under the guidance of two prominent members John Low and Stuart Paton.